this is another installment of the Greek files, the fifth one and the first for 2011. 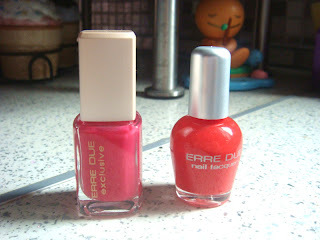 Today I have for you two nail polishes by Erre Due that were included in Vogue magazine a couple of months ago. They have no names or numbers, one is red and one is pink. This is two coats without base or top coat. I have to admit I am not really a red nails person (unless we are talking holo) but this is a lovely red creme that I am sure many ladies will enjoy. 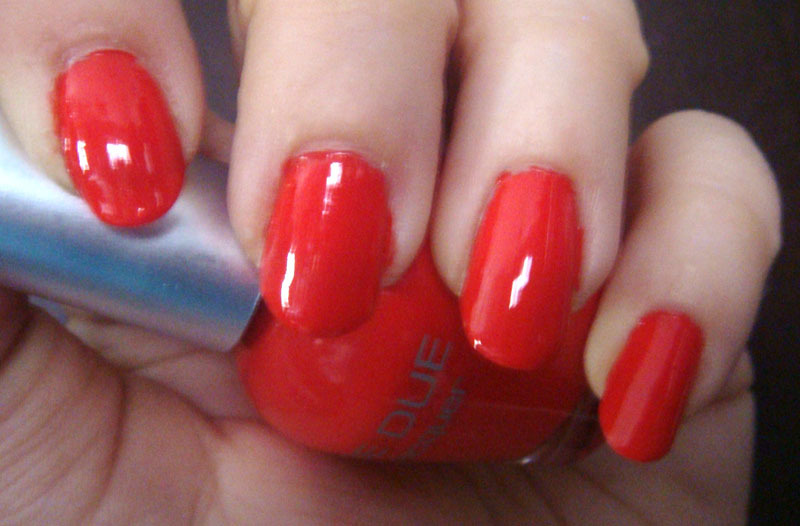 The formula was perfect and very easy to work with and I got full coverage with just two coats. This is also two coats without base or top coat. Now although I really like this colour and the formula of this nail polish, unfortunatelly as you can see it is quite sheer with two coats. I think I would need a couple more to get full coverage. 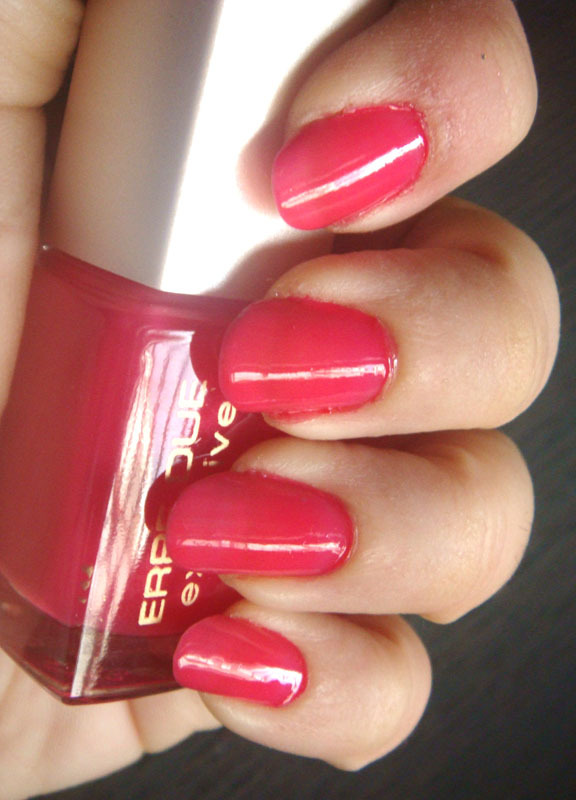 I am thinking though that this colour would be perfect as a layering base. I will definitely try it out! Out of the two, I have to admit that my vote goes to the red. 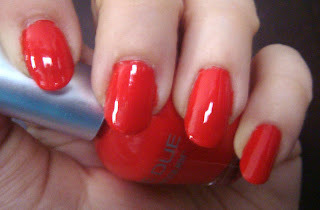 Generally I don't like sheer polishes, I want perfect coverage with two layers max! 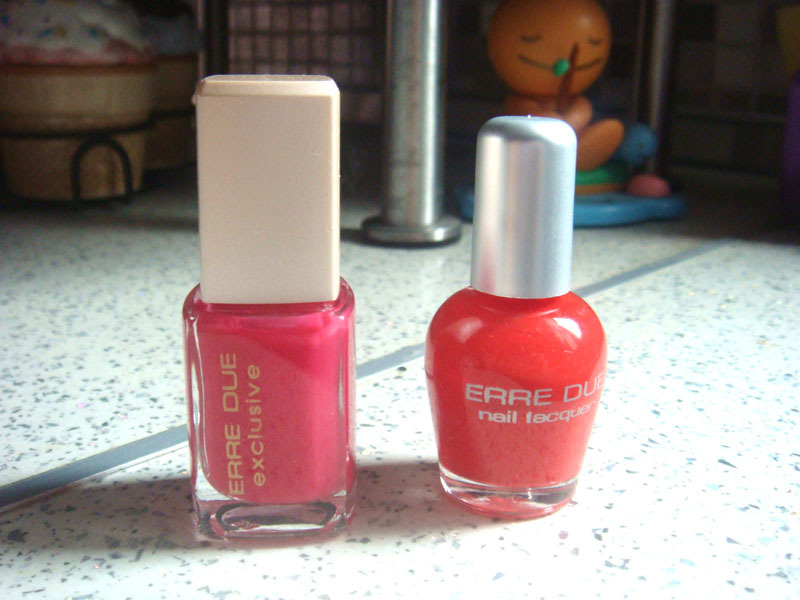 Apart from that though, both polishes were great and definitely a great deal if you think they were a freebie with a magazine! 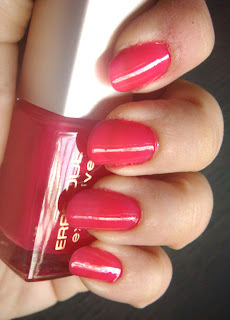 however, the pink one really worked for me and it gives full colour after two coats maximum! I had made a post about it! I don't like the "orangge-red" one that much! It does look sheer, but very well formulated - which still makes it a bonus lacquer when it comes to my stash ;) Looks very lovely on you. holy cow that red jumped off the screen and slapped me in the face!! its so bright, love it! Yeah...Greek files! 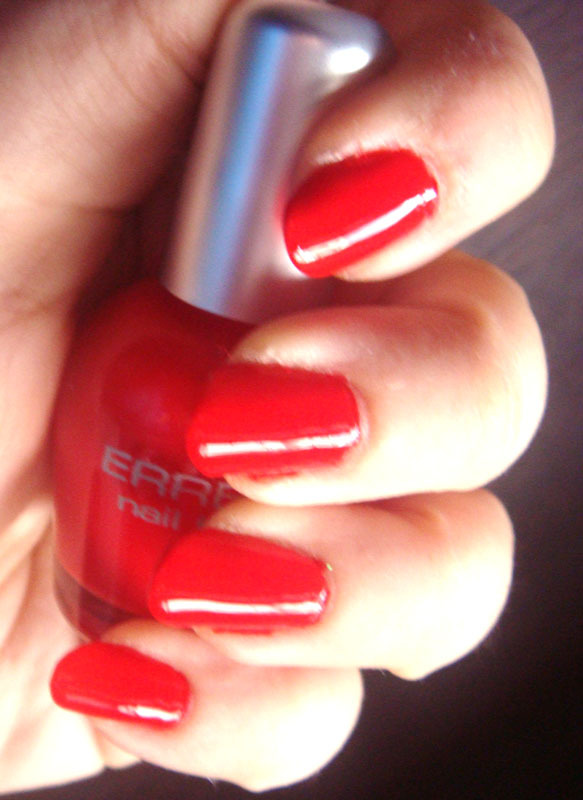 Really appreciate it that you introduce Greek brand polishes. 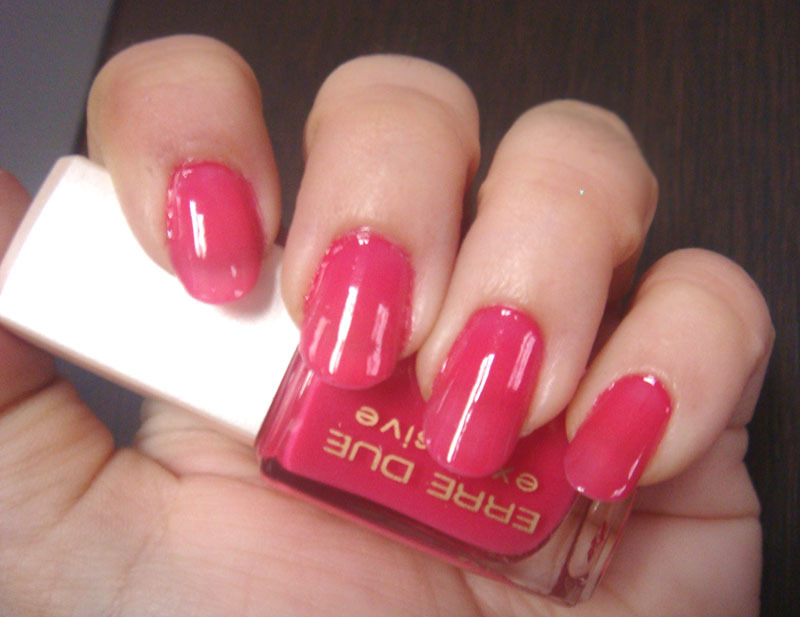 Does the pink one resembles the sheer glossy finish of the OPI Texas collection? @Cathryn ^_^ glad you liked the colour. For people who like red colours it's very pretty indeed!